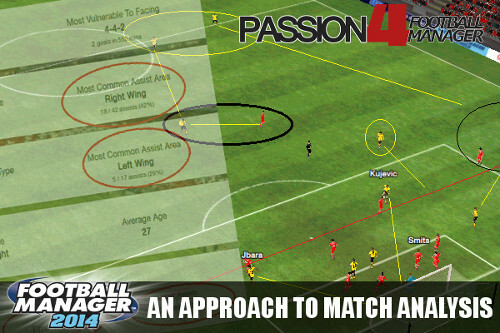 For the past two versions of Football Manager, Passion4FM has had a clear focus on replicating real life tactics, emerging real football with Football Manager. 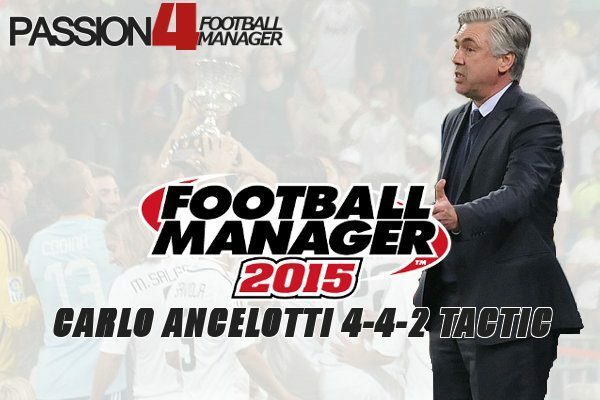 This has been the case with the recently released Football Manager tactics; the Carlo Ancelotti 4-4-2 replicating Real Madrids playing system and the Manuel Pellegrini tactic of FM14, which has received a lot of praise and hopefully given you a lot of excitement. 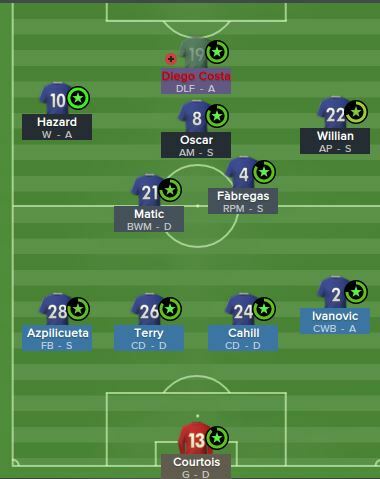 Today Passion4FM can excite you with the ability to download Becks Football Manager 2015 Jose Mourinho tactic, replicating the 4-2-3-1 Chelsea system used in the 2014-2015 season. Here you will be given a detailed review of his Football Manager 2015 Jose Mourinho tactic trying to recreate how Chelsea play in real life as much as possible in Football Manager 2015. In order to give you the best foundation for understanding the Jose Mourinho tactic I will at first give you a brief background about Jose Mourinho and later on write a bit about his football philosophy. Jose Mourinho is one of the most successful managers in recent football history. The Portuguese started his managing career in Benfica but had problems with the club president and resigned after only nine games. He then took charge of União de Leiria where he had an impressive season, finishing third after Porto and Benfica. Jose became Porto manager in 2002 and won the league, cup and UEFA Cup in his first season in charge. His next campaign was even better – Mourinho and his team won the Super Cup, league and Champions League. The Chelsea manager won the league two times, the league cup twice and the FA Cup. But Mourinho couldn’t secure Chelsea’s first Champions League trophy after being eliminated on two occasions in the semi-final. After a dispute with owner Roman Abramovic, Jose and Chelsea parted ways in a mutual agreement. The Portuguese decided to move to Italy and become the manager of Inter. In his two seasons in charge, he won the league twice, the cup and also the Champions League. His next step was a move to Spanish side Real Madrid, where he had probably the worst spell in his managerial career. In three years, Jose won only the Spanish league and cup once. Jose came back to Chelsea in the summer of 2013 and recently won his first trophy since his return to Stamford Bridge. As you can see, this manager has an amazing career and many regard him as one of the greatest managers ever. He also had a record of 150 home games without a loss which is very impressive. Now let’s talk about his tactics and philosophy. 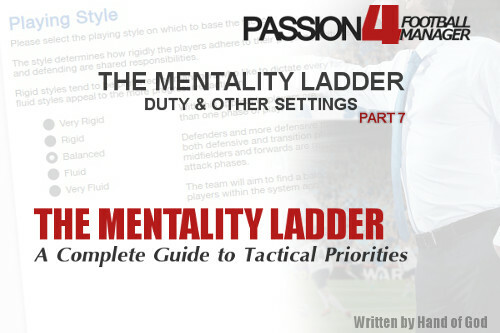 In this article, I’ll show you the tactic that he uses currently at Chelsea. Here I’m going to try and assemble the key things that are specific for Mourinho’s teams. Jose always likes his squad to be compact and there shouldn’t be any trouble between the players. Right now at Chelsea he uses a small squad and doesn’t rotate a lot. He has players who can play in many positions and that allows him to have tactical flexibility, something, which has always been one of his main strengths. When Jose sees a player who is unhappy at the lack of minutes or doesn’t suit his tactics he usually sells him. Just some examples are Juan Mata, Kevin De Bruyne, Andre Schurrle and Romelu Lukaku. He studies his opponents very carefully and tries to counter their attacking threats and exploit their defensive weaknesses. The Chelsea manager treats every player differently and is a great psychologist. He does everything to take the pressure of his squad even after they had a bad game and is always concentrated on the next match. Mourinho always has a Plan B and even Plan C, last year against PSG he said that the team trained different match scenarios and that was one of the main reason why he went through to the 1/2 finals of the Champions League. 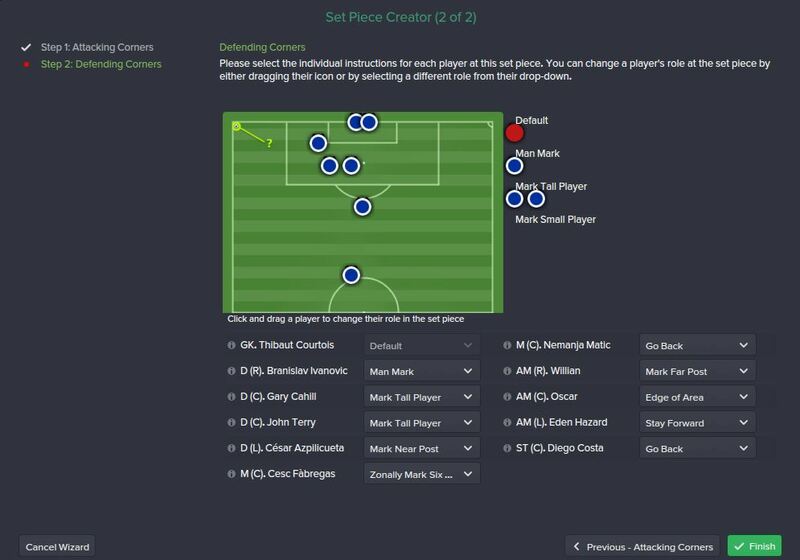 Jose Mourinho has used the 4-2-3-1 formation in his recent stint at Chelsea. We saw very different teams in his first and second season in charge, but I’m going to talk about the more recent formation. Jose often changes his approach depending on the opposition so it is very rarely that he starts two games in a row with the same tactics which and that makes recreating his style very difficult. But for the sake of it’s I’m going to show you two of his most used approaches this season. 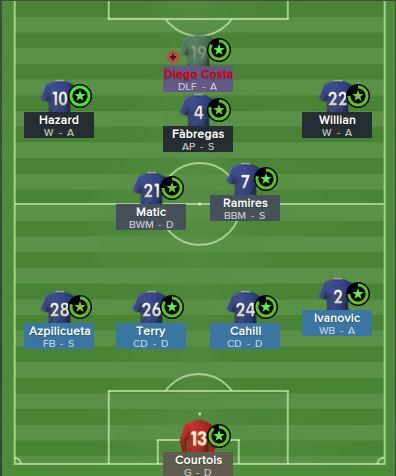 Here’s a video of a typical Chelsea goal recreated in FM. If you watched the team’s matches, you’ll notice that those sort of attacks happen pretty often and I was really glad to see it work in FM. A great combination from Fabregas, Hazard and Ivanovic on the right, which led to a pass for Oscar and a great finish from the Brazilian. Thibaut Courtois has been the first choice for Jose this season, replacing the more experienced Petr Cech. One thing that we see very often from Chelsea’s goalkeeper regarding his distribution is the fact that most of his goal kicks are targeting right-back Branislav Ivanovich which seems reasonable considering most of the times he is taller than the winger that is marking him. One of Chelsea’s secret weapons in their right-back. 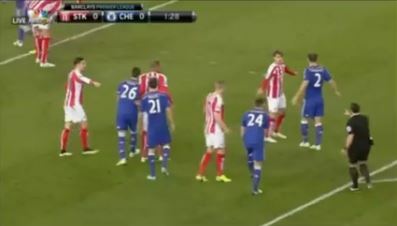 This position is usually occupied by Branislav Ivanovic and the Serb likes to storm forward when he has the chance. Gary Cahill and John Terry are the heart of Chelsea’s defense, even though recently Kurt Zouma started getting the nod instead of Cahill. Anyway, their role is pretty traditional and doesn’t need any specific instructions. The left back often stays deeper and doesn’t always support the attacks. Cesar Azpilicueta is the first choice for this position and the fact that he is right footed makes doesn’t give him any additional trouble. When he decides to join the attack, his crosses can be pretty dangerous. When Filipe Luis is preferred over Cesar we see him joining forward more often and overlapping the winger. This season we’re seeing Nemanja Matic in a more advanced role and he now presses the opposition aggressively. The Serbian midfielder is one of Chelsea’s key players and his main job is to win the ball and make a simple pass to one of his more creative teammates. Cesc Fabregas has been irreplaceable for Chelsea in this position and the stats speak for themselves. He doesn’t contribute much to the defense, which means that Jose makes changes in his team when facing stronger opposition, but in attack his creativity is vital for breaking down strong defenses. 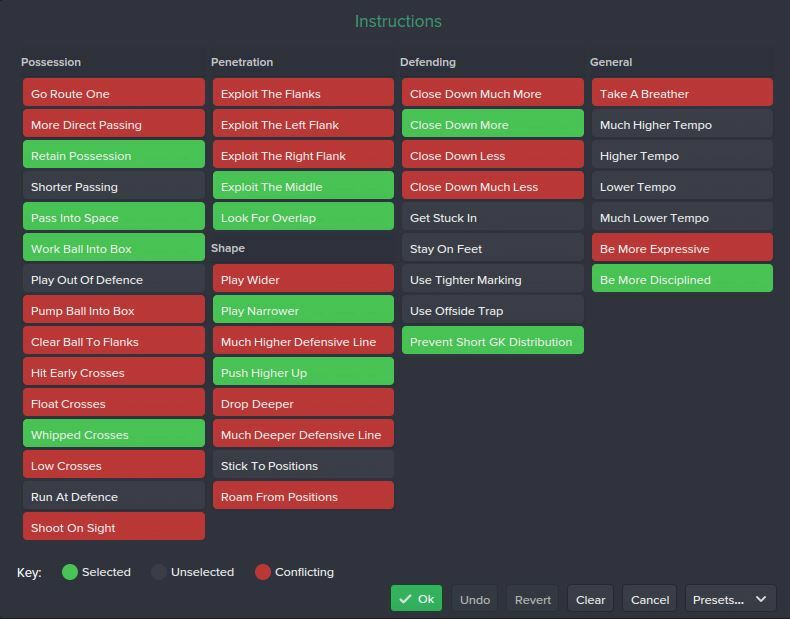 We often see Fabregas swapping position with the AMC and that’s why it is useful to select this option from the Player Instructions menu. It was difficult for me to select a role for this position and I think the closest it comes to real life is the role of an Attacking Midfielder. I would add the personal instructions tackle harder, roam from position and close down more. Oscar is a player who helps the team in defense a lot and his hard work is the main reason why he was preferred to Juan Mata. Eden Hazard has been the main man for Jose Mourinho in this position, even though the Belgian winger is often seen in the middle of the park or even on the right wing. He rarely sticks to the left flank and that’s why I gave him the instruction roam from position. He also helps out a lot in defense, so it is useful instructing him to mark tighter and close down more. He has the same instructions as Hazard plus sit narrower. Willian isn’t a typical winger and often is being used as a playmaker on the wing. 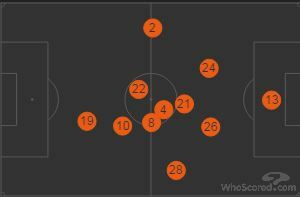 Considering Chelsea’s narrow playing style we see him more often in a central position. He also helps the team a lot in defense. Chelsea had problems with their strikers last season but now with the arrival of Diego Costa they seem like a new team. The Spanish striker is known for his passion when playing and it can be seen as he presses the opponent’s defense during the whole game. That’s why he should be instructed to tackle harder and close down much more. As a Defensive Forward I think Costa is able to help his team more when pressing and still score many goals. So, as I mentioned earlier, this Jose’s approach against weaker opposition. Against stronger teams, he likes to use the pair of Ramires and Matic in midfield with Fabregas in front of them. Ramires is a box to box midfielder and likes to dribble more with the ball and close down the opponents. Fabregas goes into the AMC role as an Advanced Playmeker and Willian is being used as a typical winger with more defensive duties. The defense sits deeper, the team is more direct and relies on counter-attacks. The players are more disciplined and don’t roam from their positions. As we can see from these photos, Fabgregas crossed the ball to the penalty spot where three of Chelsea’s players were waiting. Branislav Ivanovic started his run from a little bit deeper than Terry and Cahill. Diego Costa is challenging the goalkeeper and Nemanja Matic lurks at the far post. Eden Hazard is just outside the penalty area. 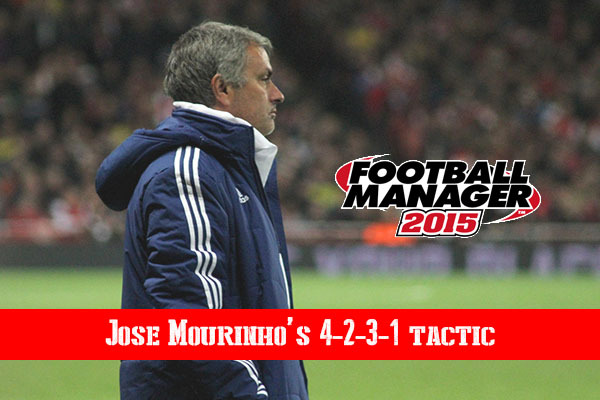 Here I provide you with two variations of Jose Mourinho’s 4-2-3-1 tactic used at Chelsea. 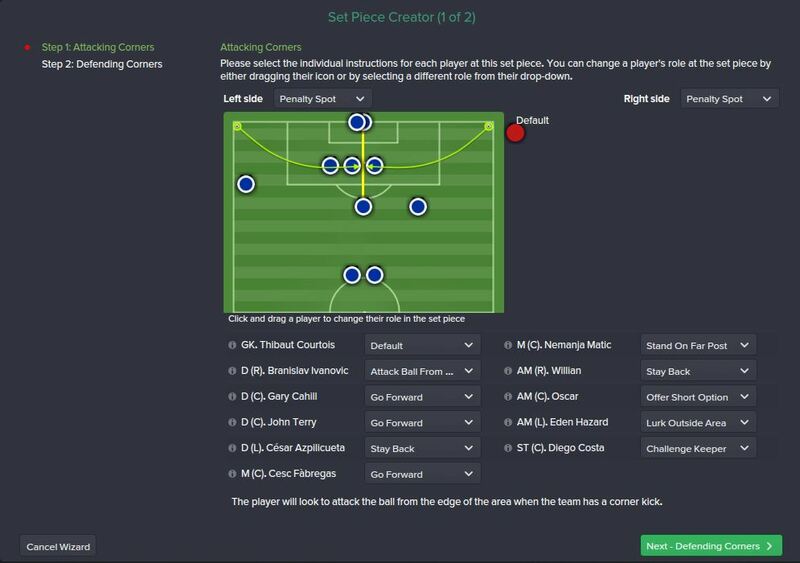 Match Analysis in Football Manager – Adapting The Tactic to The Opponent?